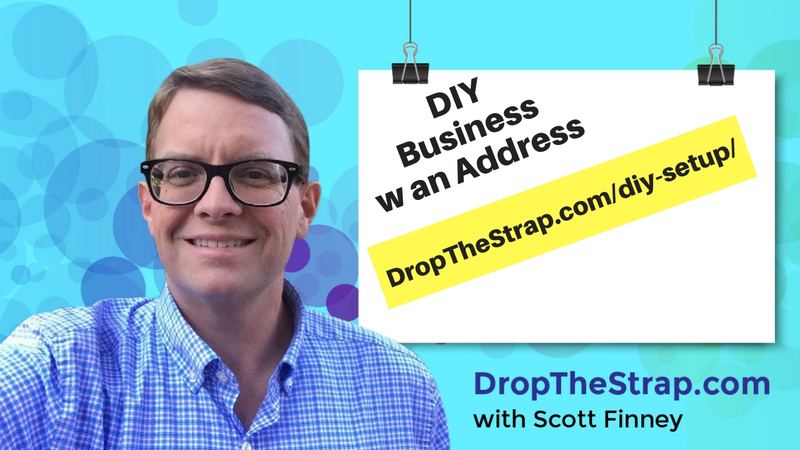 Request your **Checklist** and get started building the online marketing for your business with a physical address. 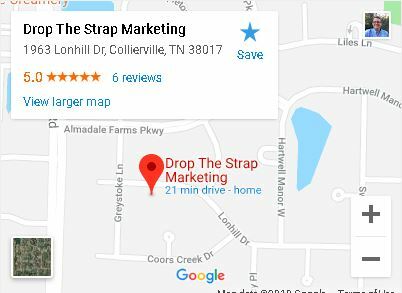 Drop The Strap is here to guide you through this confusing and overwhelming process. We will show you the steps to take and guide you through all the decision making.